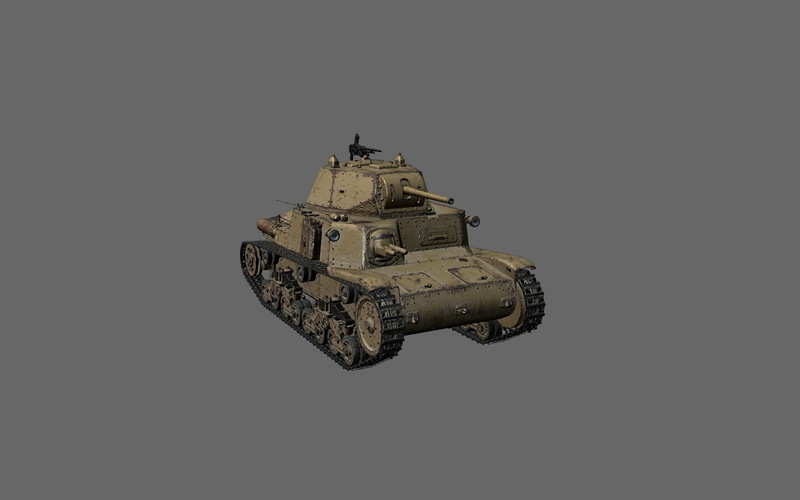 The Italian Tier II tank will be the M14/41 and it was an upgrade of the M13/40. 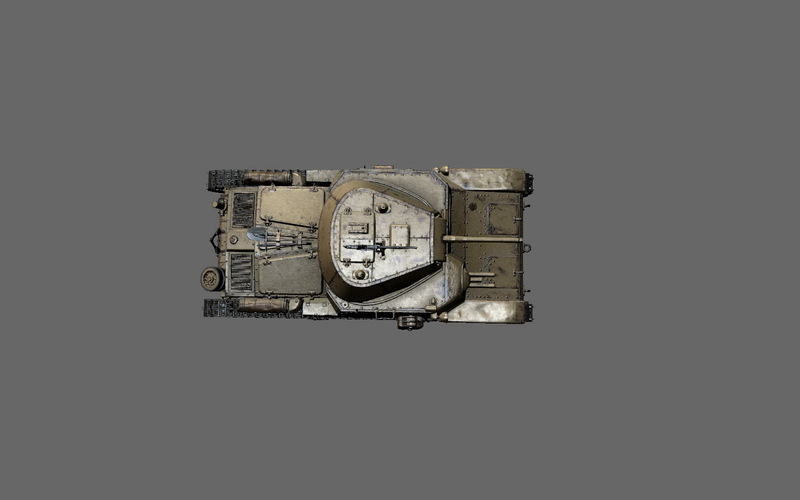 The first tanks were manufactured in the summer of 1941. 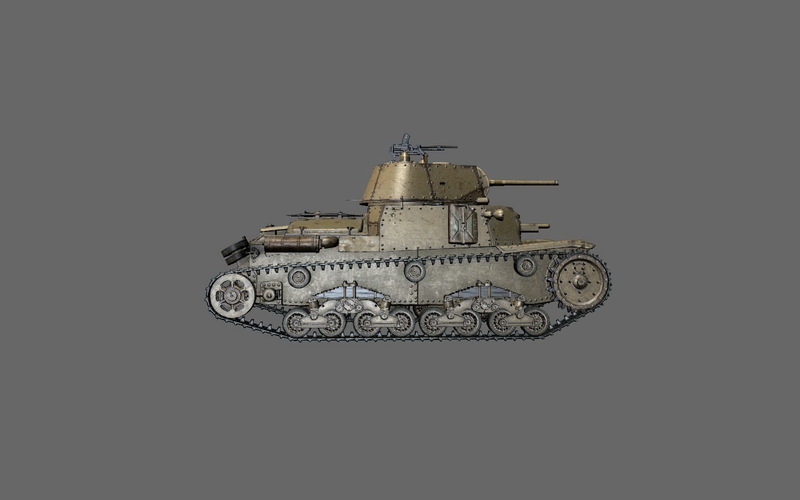 Unlike the M13/40, the tank was equipped with a more powerful engine, new air and fuel filters and better suited for operation in Africa. 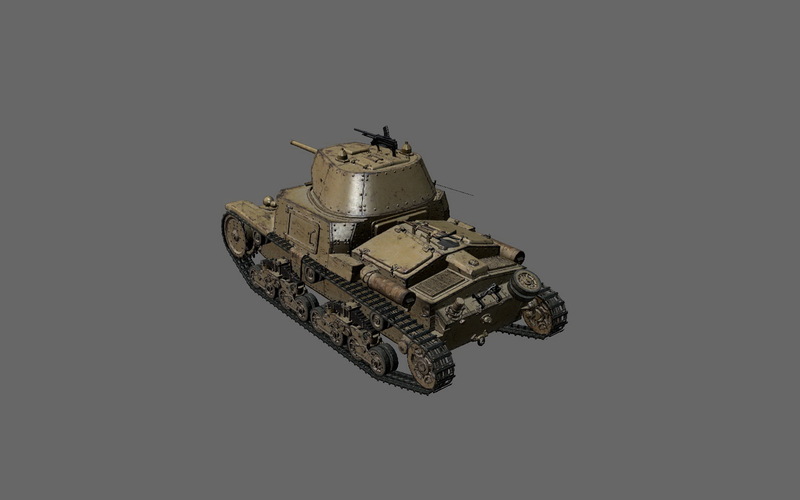 A total of 752 vehicles were produced.